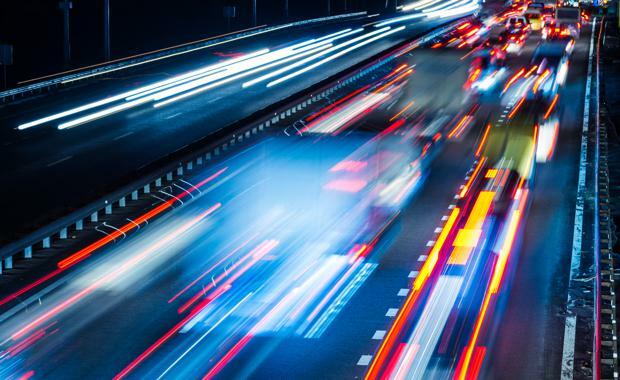 The WestConnex M4-M5 Link project, Australia's largest infrastructure project, has reached a critical stage and ready to include twin tunnels in its construction. Similar to the project itself, the tunnels will claim the title as some of the longest in the country. 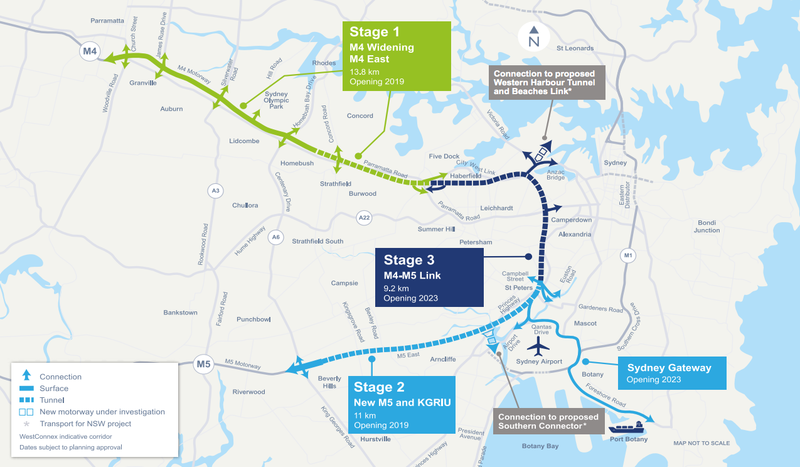 “The M4-M5 Link is arguably the most important stage of WestConnex as it forms the vital connection between the upgraded M4 and New M5 to create a western bypass of Sydney’s CBD," Sydney Motorway Corporation Chief Executive Officer Dennis Cliche said. Major construction on the first stage of WestConnex is well underway with the M4 Widening expected to be open to traffic in 2017 and tunnelling on the M4 East between Homebush and Haberfield progressing at pace. Tunnelling on the New M5 is also expected to commence in a matter of weeks and the King Georges Road Interchange upgrade, which will remove a major bottleneck on the M5, will be complete in early 2017. Project Director Peter Jones said the M4-M5 Link will be delivered in two phases with the twin tunnels from Haberfield to St Peters to be built as a separate project from the Rozelle Interchange and Iron Cove Link. “By separating the project into two packages of work we can maximise efficiency and value for money throughout the procurement process for the design and construction contracts. “The main tunnel works package is expected to include up to nine kilometres of twin tunnels, associated ramps and supporting operational facilities with construction targeted to commence in 2018 and potentially opening to traffic in 2022. “The interchange works package includes construction of the Rozelle Interchange and the Iron Cove Link, including the supporting green space of up to 10 hectares with construction targeted to commence in 2019 and opening in 2023," he said. The M4-M5 Link design will be released for public consultation in January 2017, with the Environmental Impact Statement released mid next year. When complete WestConnex will help motorists bypass up to 52 sets of traffic lights and reduce an average peak journey between Parramatta and Sydney Airport by up to 40 minutes. "We are asking industry to put their most innovative ideas and designs forward to ensure we build the best possible infrastructure for Sydney,” Mr Cliche said, as the project now required the submission of Expressions of Interest in order to proceed.